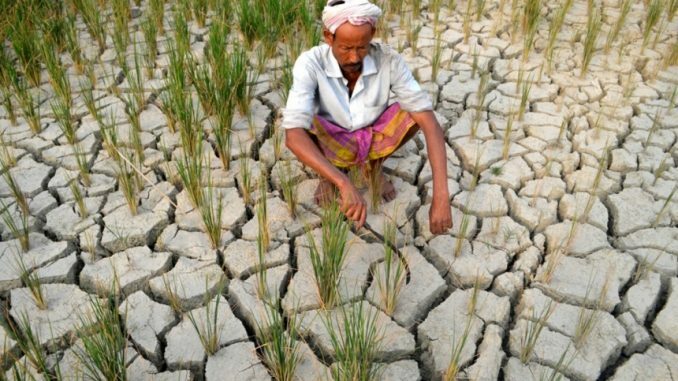 Farmers in the south Indian state of Telangana are demanding that officials discontinue 24-hour electricity to villages as they fear it will cause excessive pumping of ground water. 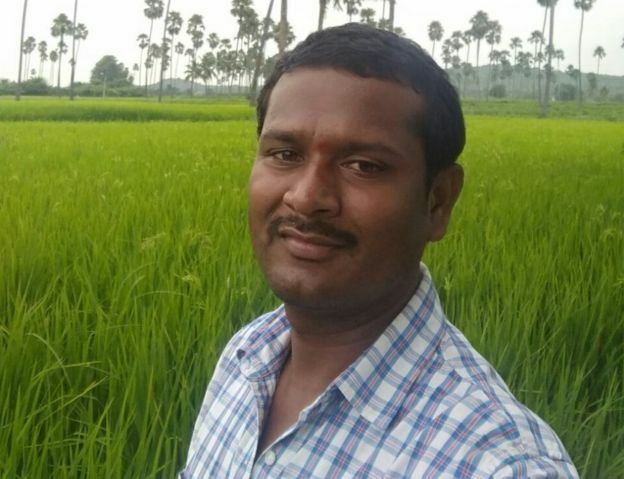 “Motors will pull out ground water and bore wells will dry out,” Yerram Anjireddy, a farmer, told BBC Telugu. The government had announced in July that three districts in the state would be given 24-hour electricity. But farmers say they want supply restricted to nine hours a day. It’s an unusual demand in a country where politicians often make grand promises of free 24-hour power supply in the run up to elections. Many farmers have motors configured to automatically start pumping water when the usually sporadic electricity supply turns on. But farmers said they may still end up losing ground water because even if they were to shut off their motors, other farmers might pump the water. But ground water is already disappearing fast in these districts, which are prone to drought and largely rely on bore wells. Officials told BBC Telugu that they were receiving similar requests from villages across the three districts of Medak, Nalgonda and Karimnagar, which together comprise almost a million farmers. Although authorities have not officially announced that they are cutting supply, one official told BBC Telugu that they have restricted electricity to 12 hours a day. “We asked them to reduce the supply to nine hours but they reduced it to 12 hours,” complained Satish, a farmer in Nalgonda district.